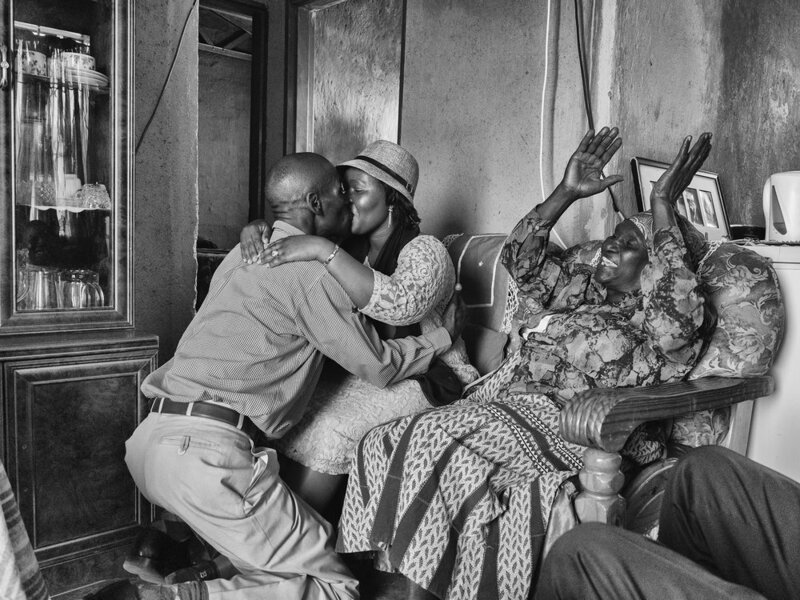 The session will draw on the experiences of Pieter de Vos, an award-winning photographer and engaged academic who has been exploring questions of home and belonging in South Africa since 2012. Images from this project have been recognized by the News Photographers Association of Canada in the 2018 National Pictures of the Year awards competition. The pictures were also winners in the photojournalism category of the PDN Photo Annual 2018. The session represents his commitment to share the story of Woodlane Village and of Donald. As South Africa approaches the 25-year anniversary of its first open elections, it is important these stories enter the conversation on the state of the nation since the abolishment of apartheid.